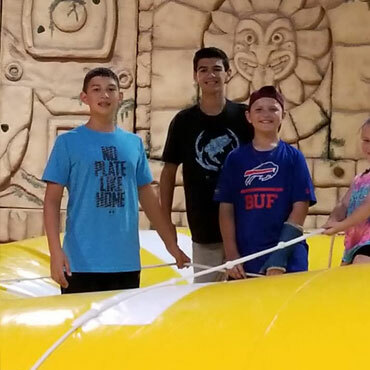 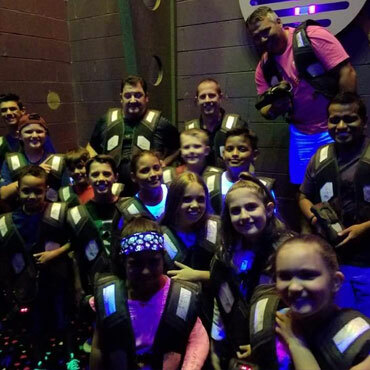 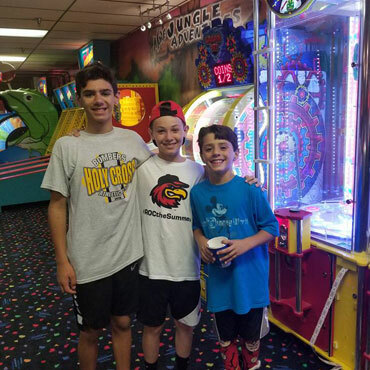 Horizon Fun FX is the perfect spot to celebrate your next birthday party! 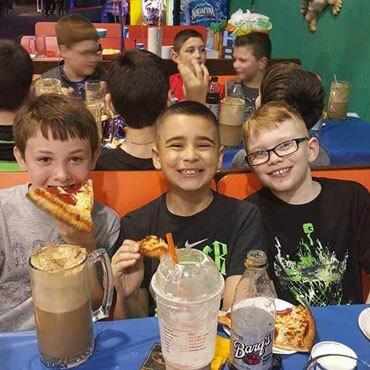 Have a great time with friends, while enjoying great food and entertainment. 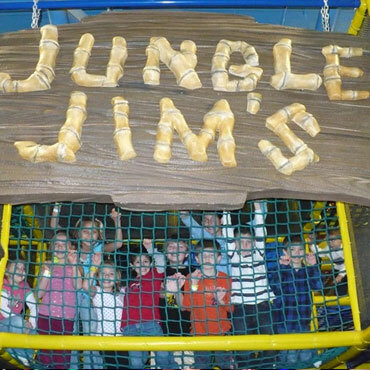 We hope to see you on your special day! 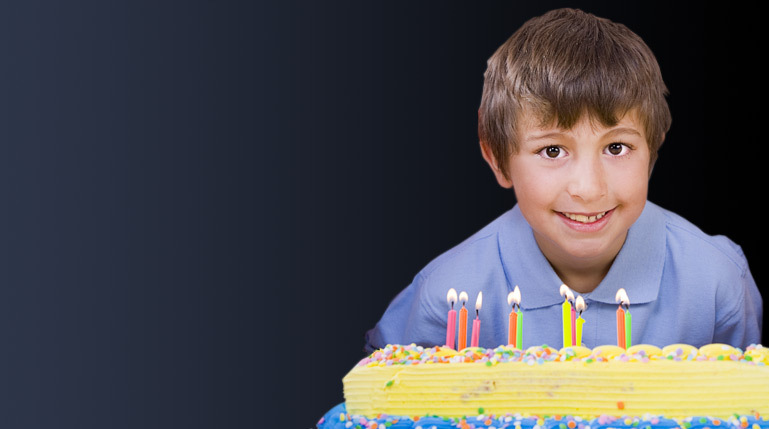 A minimum of 10 children and a non-refundable deposit are required to reserve a party. 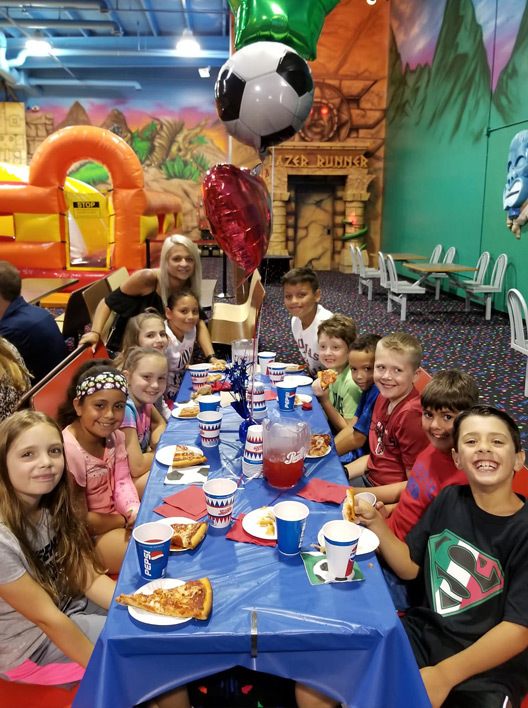 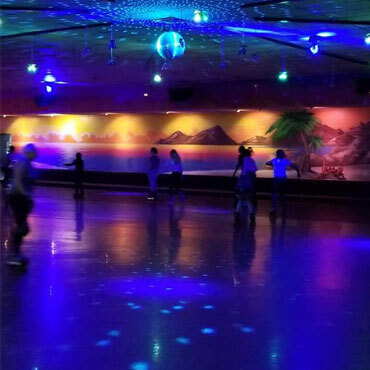 Choose a party package and make your reservation today!